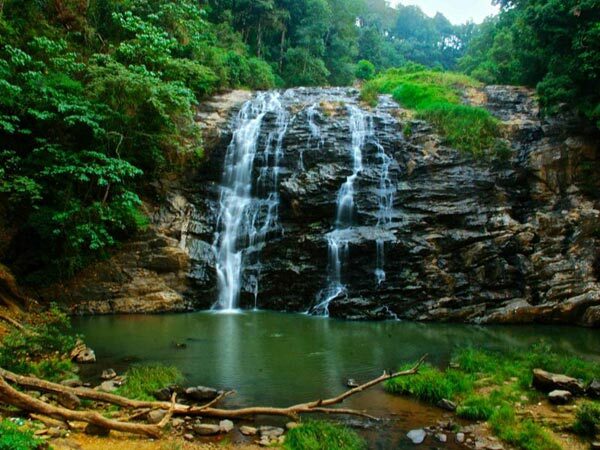 Beautiful green surroundings, calm ambiance, hypnotizing waterfalls, abundant fauna, and a lot of fun- this is the best way for describing the marvelous destination of Wayanad. 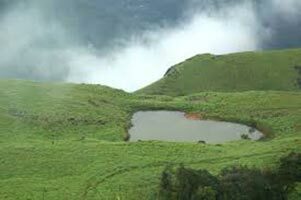 This picture-book setting compels people to book Wayanad Tour Packages. 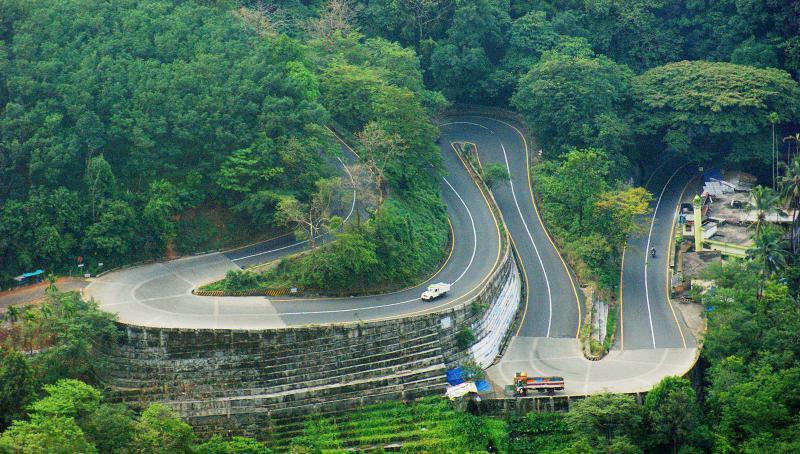 Resting in the extended Western Ghats, Wayanad is a beautiful district in Kerala. 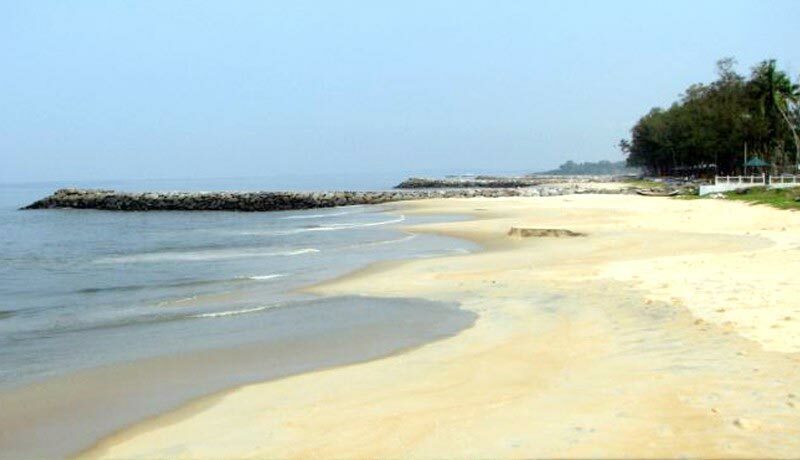 It rests on the border area between Kerala and Tamil Nadu. 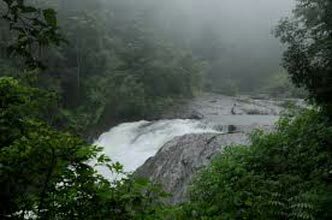 The entire region of Wayanad is a paradise for nature lovers. 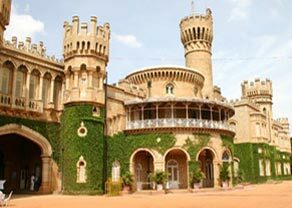 It serves as an amazing weekend escape from the nearby cities like Coimbatore, Bangalore, Munnar etc. 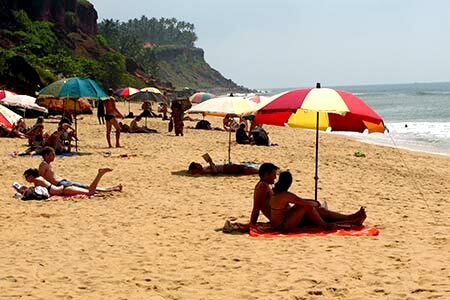 Even it has gained popularity among the honeymoon couples in the recent years. 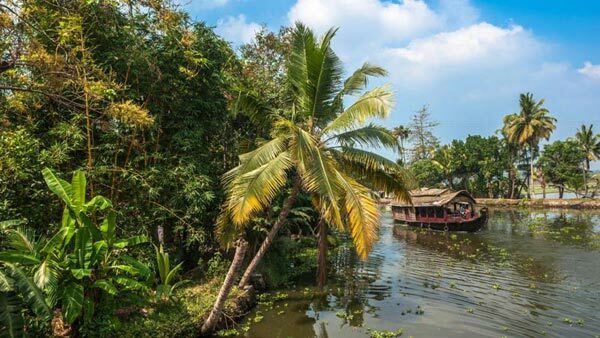 According to the history, the name Wayanad is made up of two separate words. 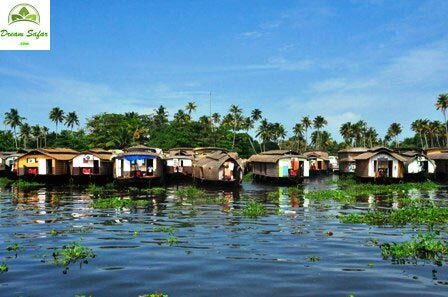 'Vayal' meaning paddy fields and 'Nad' meaning land. 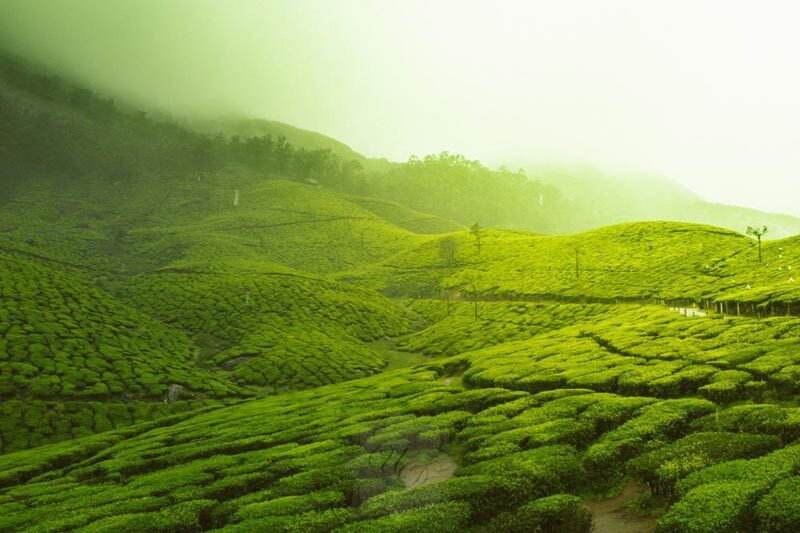 Thus, Wayanad translates to the land of paddy fields. This place was ruled by many dynasties like Hoysalas, Rayas of Vijayanagar, Woodeyars, Kutumbiyas, and Kadambas. When Tipu Sultan became the ruler of Wayanad, the city flourished under his reign. Later on, the British took over this region. 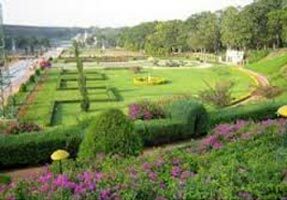 During the colonial rule, the plantations were created and the various spices, tea, and coffee were grown. Even the infrastructural development took place during the British rule and thus, there are some ancient buildings in Wayanad that are built in the English Gothic architecture. 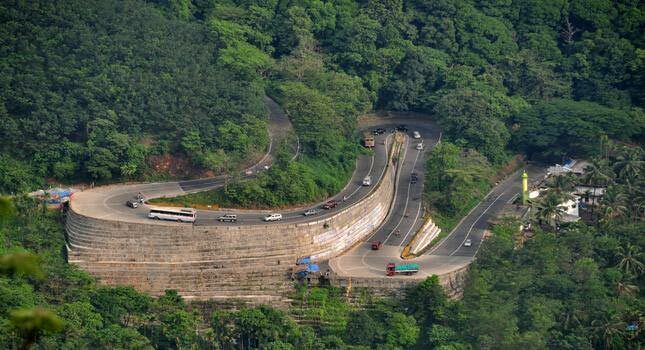 Wayanad district serves as a great escape for the ones seeking a break from their mechanized schedule of daily life. There are many places that are visited on a huge scale by the vacationers and tourists alike. You can spend a good quality time by visiting different spots. 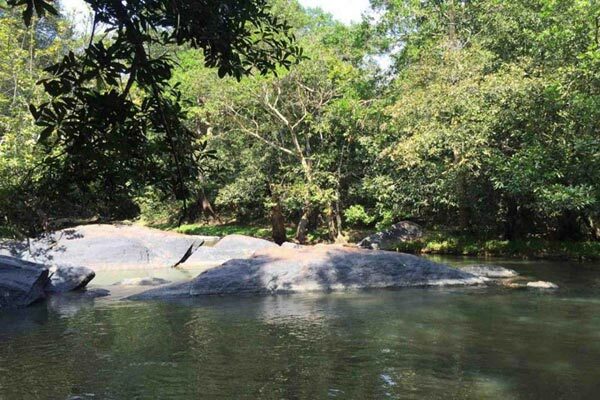 Edakkal Caves, Banasura Sagar Dam, Soochipara Waterfalls, Pookote Lake, Lakkidi, Chembra Peak, Meenmutty Falls, Wayanad National Park, Thusharagiri Falls, Ariparra Falls, Thrisselery Shiva Temple, Nagarhole National Park, Pallikunnu Church, Vythiri, Irupu Falls, and others. 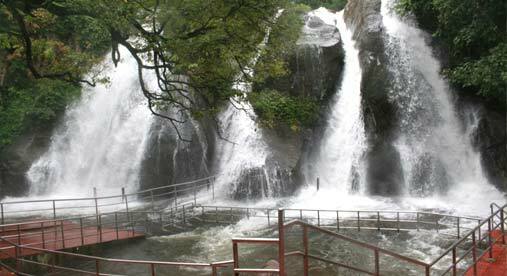 Wayanad Packages include the names of more tourists' places. 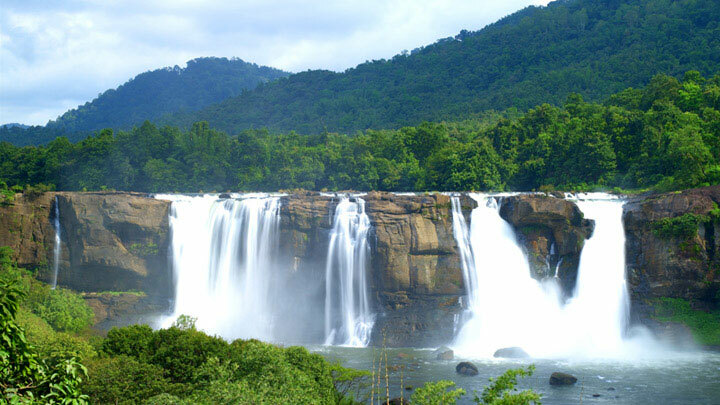 Theme-based packages are also available for spending a vacation in Wayanad. Tasting the delicious food items is one of the best things to do in Wayanad. The delicious platter of Wayanad includes numerous vegetarian and non-vegetarian dishes. The vegetarian mouth-watering platter includes Idiyappam with curry, eriserry (lentil stew), appam with stew, dosa-sambar, idli-sambar, medu vada etc. On the other hand, you may taste the non-veg. dishes like kozhi varuthathu, Kerala prawn curry, Kerala style beef, thalaserry biryani, mutton curry etc. Apart from these dishes, you can savor the other cuisines as well. 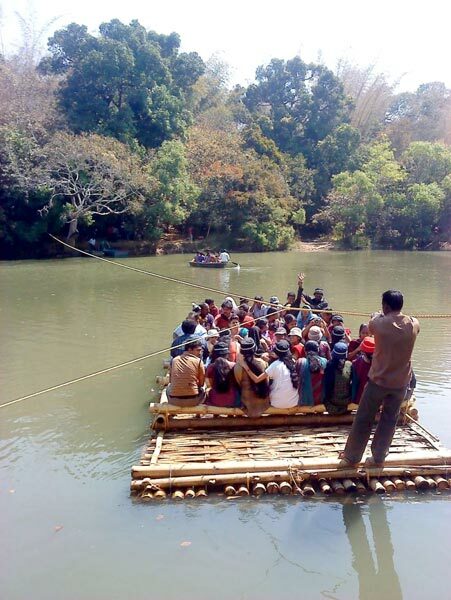 There are so many activities that can be enjoyed in Wayanad. 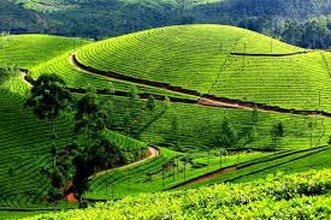 Visitors can enjoy a good quality time by indulging in sightseeing, boating, trekking, camping, river rafting, rock climbing, cycling, visiting tea estates, and hiking. 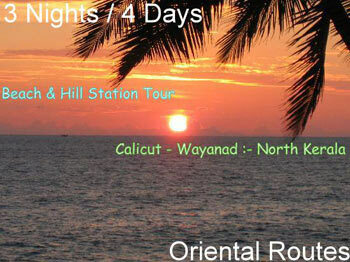 You can choose Wayanad Holiday Packages that offer the activities as per your interest. Hello! 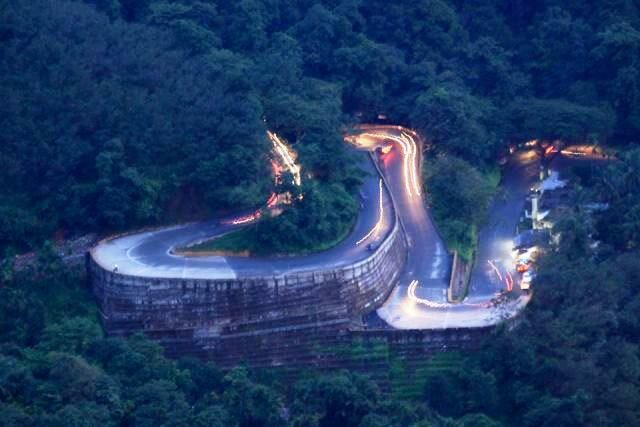 Are you looking for Wayanad ?